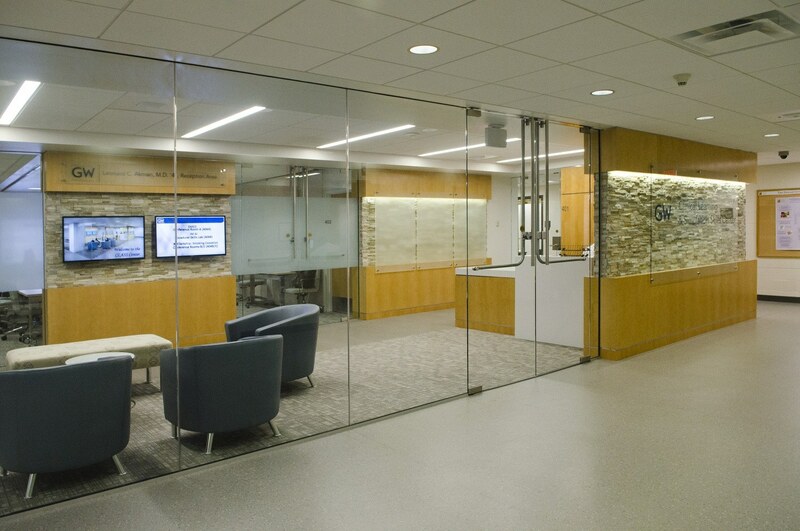 The 17,000-square-foot Clinical Skills Assessment (CSA) and Simulation Center renovation on the 4th floor of Ross Hall replaces an existing Simulation Center on the 6th floor. 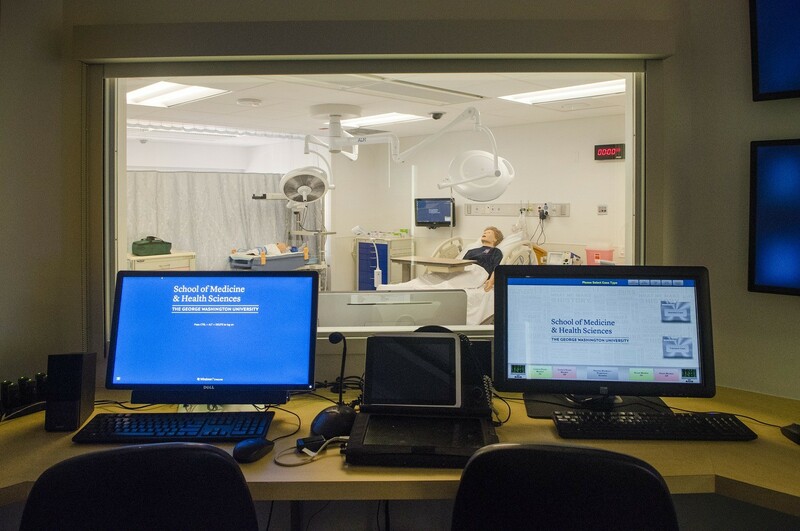 Replicating an actual healthcare setting for procedural training, the Simulation Center includes inpatient/outpatient rooms, control rooms, debriefing rooms, wet lab/dry lab, high-acuity simulation rooms utilizing electronic mannequins, reception, administrative offices, break-out space, and storage. 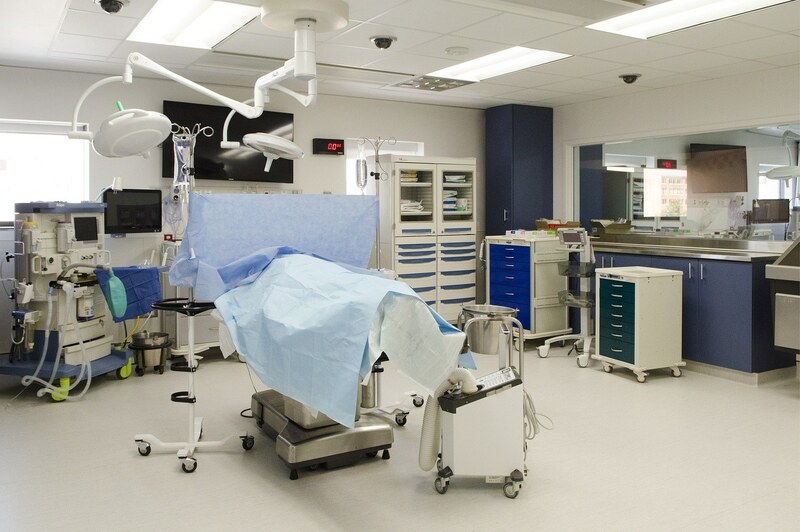 Primary users include medical and health-science students, residents, fellows, and practicing staff for educational purposes and professional development.